With all the big fuss regarding the nuclear power plant problems in Japan, everybody seems to be throwing rocks at atomic energy, without taking a look at long term benefits and problems. I stumbled across this chart, published over at Next Big Future that takes a look at how many deaths came as a result of 1 terrawatt hour (TWh). Now I know this isn’t all that we should look at when analyzing how safe an energy source is, but it definitely provides a good indication. Japan was absolutely unfortunate to be struck by so many natural calamities; perhaps they could have handled it better – that’s really not for me to say, but anyway if a there’s an accident at a coal plant and people die, nobody says ‘Hey, let’s stop building coal plants’. 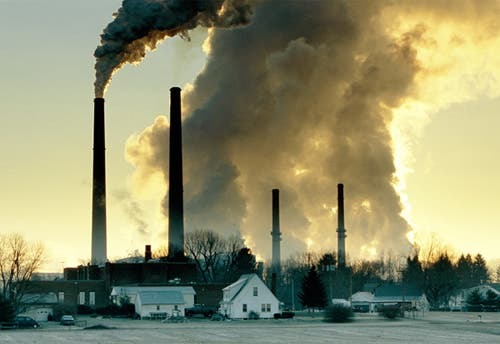 In USA alone there are 30.000 deaths per year related to coal plant pollution, while in China there are over 500.000. The main idea here is to learn how to secure nuclear plants and make them safer, not to stop building them or using them, that would be just stupid.